In an industry that seems constantly drifting toward more of the same, it takes some effort to dig in and find unique and useful controllers. 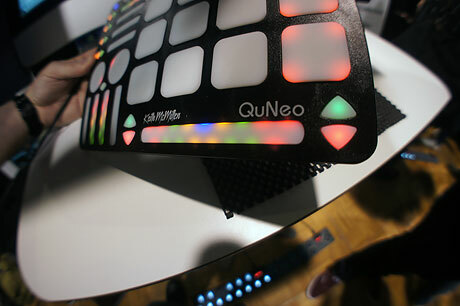 The difficulty of further perfecting the workflow around two decks and a mixer is being realized by bother manufacturers and consumers as more modular setups and touch based controllers enter the market. While neither of those options have been perfected, they are being toyed with in more interesting ways than the past few years have shown us. The interesting thing to me about DJing these days is the ability to craft my own workflow. It is, in fact, what I spend the majority of my time focusing on when I get a new controller or software. Molding a new method with a standardized set of decks (two platters, two or four faders, and a bunch of buttons and knobs) can be interesting, but eventually they all just seem to feel the same. Enter the QuNeo. 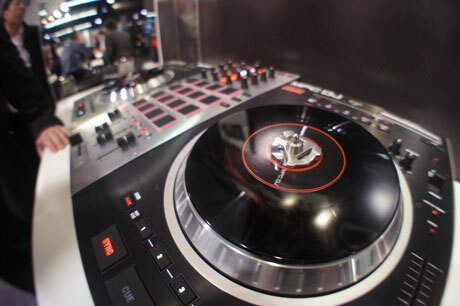 One of the heavily rumoured and accidentally leaked launched at NAMM 2012 were the new Rane mixers. Yes mixers plural as the baby Sixty-One and Sixty-Two 2 channel mixers were properly uncovered, rather than accidentally appearing on Instagram. 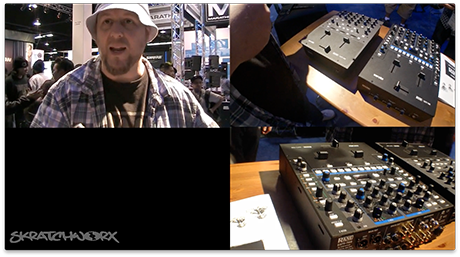 We surrounded DJ Big Wiz as he gave us a complete walkthrough both mixers. Video after the jump. Numark and Akai seem to have finally got that the iPad is a useful tool for DJing, provided it has some matching hardware. 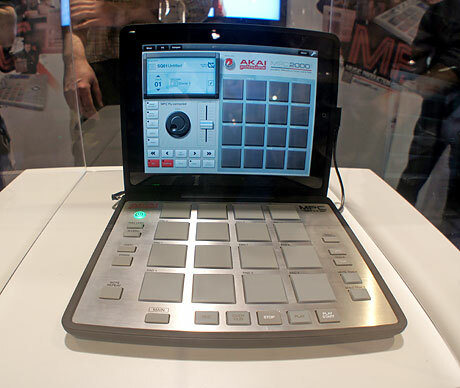 We've seen the iDJ Pro earlier this week, but the Akai MPC Fly was finally seen at NAMM. I was simply a non-functioning prototype kept in a glass cage, but we happened to be in the right place at the right time to get a demo of the actual app from the developers at Retronyms. I know I have a heap of NAMM stuff to get through, but taxes come first. This story however is just too hot to miss. 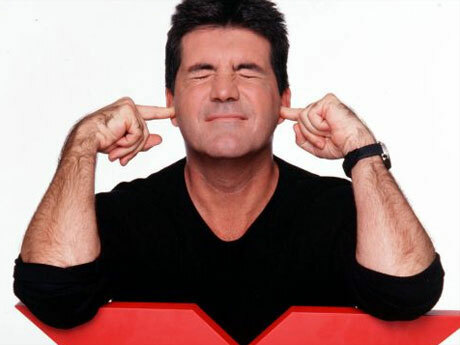 You know that Simon Cowell? Well he's decided to turn his attention from singers, acrobats and dancing dogs and try to find the next logical star. Yes, he's on the lookout for DJs. God help us. I've been harping on about separates for years. A modular approach is how I see the DJ market adapting to an up and coming watershed moment where controllers simply cannot handle the increasing feature set of DJ software. 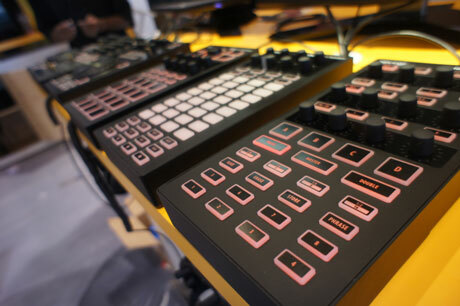 And the new blood at Behringer have very perceptively spotted this emerging trend and have come up with a set of their own controllers for a wide variety of needs. The UFOs have finally landed and the CMD controller set is unveiled. I spoke with Craig Reeves at Behringer who gave me an exclusive lowdown on all things CMD. For DJs, the iPad is the new laptop. Please allow to explain. Like laptops before them, rather than thump around on a touch screen with little in the way of decent tactile feedback or control, people are craving physical controllers. And slowly but surely there have been some iOS devices that worked with algorridim's djay app. 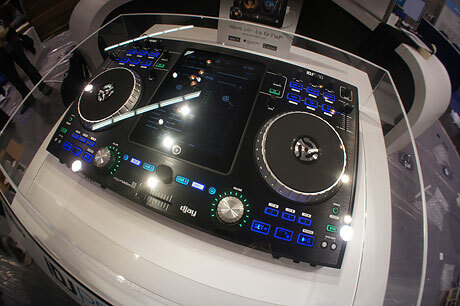 But Numark's new iDJ Pro is the first to build the iPad with into the controller itself. DJ gear is usually pretty monochromatic, but normally on the dark side. This time however, Pioneer have flicked the light switch and brought out strictly limited edition white CDJ2000s and DJM900s. I also got the first from the show floor pictures of it too. Yep - just me. 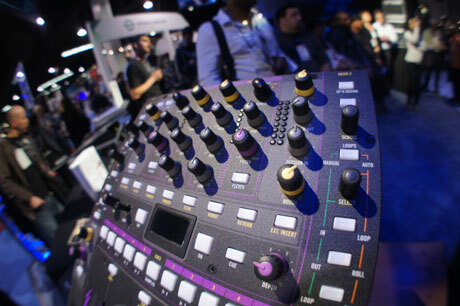 Considering that Native Instruments don't do trade shows anymore, they're certainly hogging the limelight right now. First it was the teaser image for their new small format controller and now it's a video which appears to give a lot away but still has me pondering many things. Numark have set DJ hearts beating over the last few years with a couple of high end MIDI controllers. 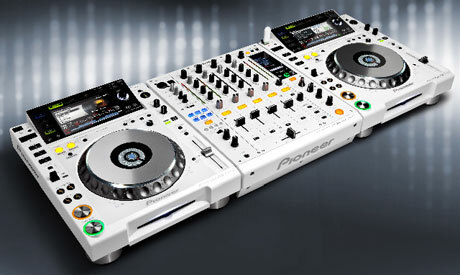 The NS7 and NS6 are in my humble opinion stunning pieces of DJ hardware, but something has been missing from them. Granted, they've run absolutely perfectly with their chosen software i.e. 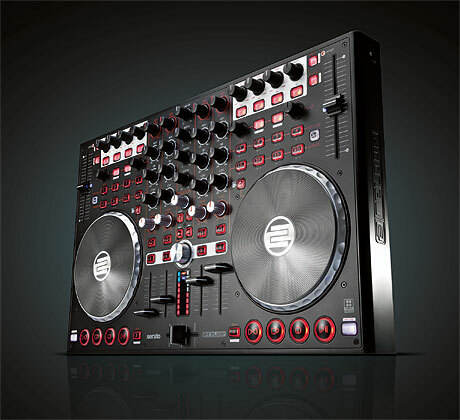 Serato's ITCH, but Traktor love for these controllers has been absent, or at least average at best. 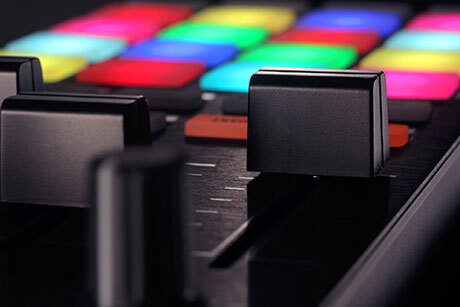 But that's about to change - Numark and Native instruments are about to set the record straight. 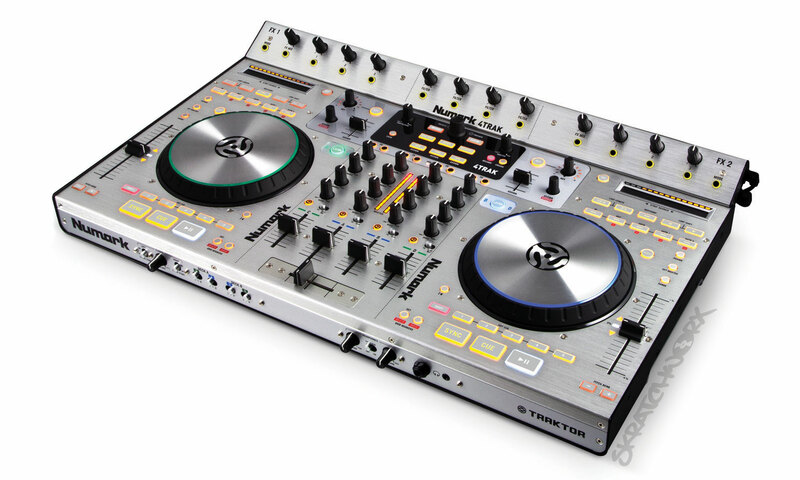 Behold the 4Trak - it's the NS6 dedicated to Traktor. Slightly teased earlier this week with a cup on a button icon image, Reloop have decided to shoot their NAMM load a little early by unveiling their new Terminal MIX 4 controller. Looks like the Jockey 3 went to a full 4 channels. 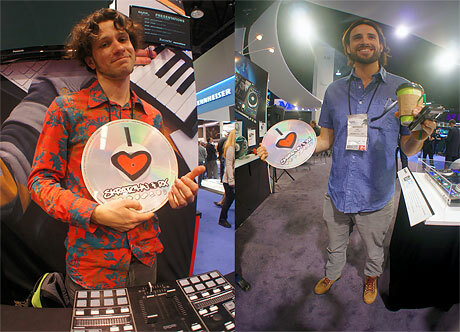 You might hate them, but Native Instruments love them. 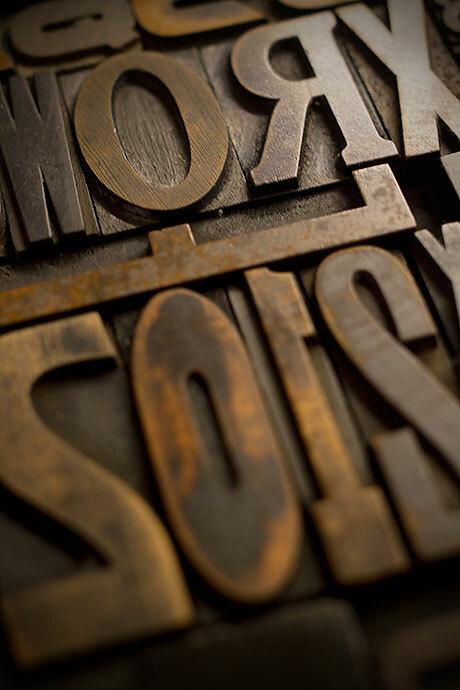 Teasers that is. NI don't do trade shows anymore, but that doesn't them from wanting to grab some NAMM attention, and this image should do just that. Like all of you, I only have the above to work with. But I've gone with my instincts and extrapolated this tease into an actual layout. Berlin feels like the silicon valley of music production. Ableton are there, as are Native Instruments. 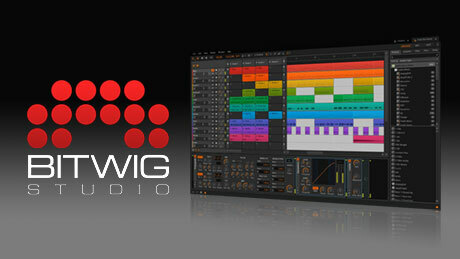 And clearly the influence of these 2 companies can be seen in Bitwig Studio, an all new music production and performance suite. Am I alone in thinking that it's Ableton Live painted with an NI brush? Yesterday, Akai learned a harsh modern day lesson - put your secret sauce on a web server and someone will find it, and share it. 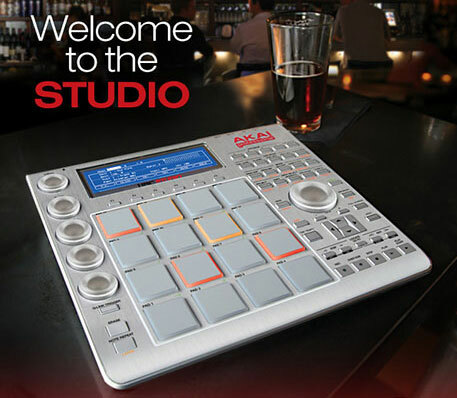 So today it comes as no surprise that Akai have released details about the new MPC Studio, which unlike the MPC Renaissance is the real Maschine head on competitor. Seems that Serato are having a pre-NAMM clean up with updates for SSL and now ITCH. This v2.1 update adds hardware control of the SP-6 sample deck that was added in v2 (yay) as well as a new simple sync mode that will allegedly kill the art of DJing to death with microwaves or wavies or something else I read on a forum. But it won't really. In an industry full of products and companies, it's rare to be able to identify real actual people. One such person is Elliot Marx, owner of Audio Innovate and purveyor of the rather wonderful Innofader. 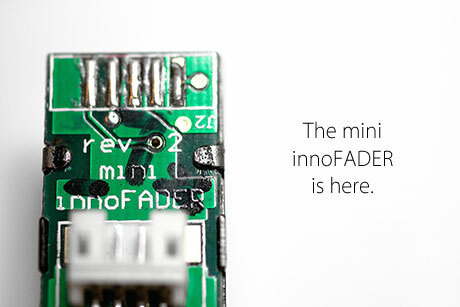 The next generation is coming in the shape of the controller friendly low profile Mini Innofader, so I caught up with Elliot to find out about Audio Innovate past, present and future. Hoover… Sellotape… Jacuzzi… all actual brand names that have become the generic name for the product. And in our scene, the same could be said for the ubiquitous MPC. 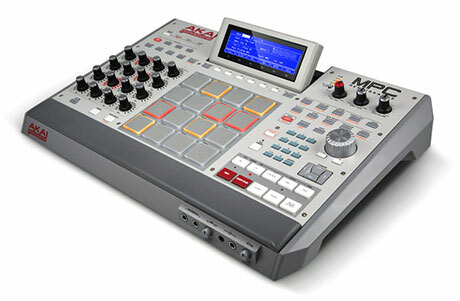 Akai have more or less had the monopoly on beat making for years, all in a self contained experience. But with NI making an assault on their territory with Maschine, Akai have rethought their offer and come back with something that will perhaps stop heads turning towards Berlin. The aptly named Akai MPC Renaissance, MPC Studio and MCP Fly are a rallying cry to retain the faithful and to update the classic brand for today's beat makers. Most industry related news is a bit dull. Normally it's (insert person here) moving to (insert company here) with a picture of said person signing an empty piece of paper at a desk. Yawn. 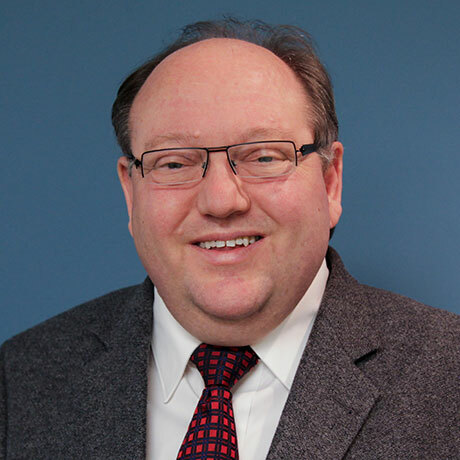 But one arrived in my inbox that is interesting to say the least - Numark's former sales VP Paul Wright (pictured without a pen thankfully) has jumped ship to Behringer. Well actually MUSIC Group as they're known but you get the idea. Serato Scratch Live 2.3.3 is out now. It's more of a maintenance release than anything, but does aim to fix the pretty annoying MP4 video bug, and also removes video filtering from the library. 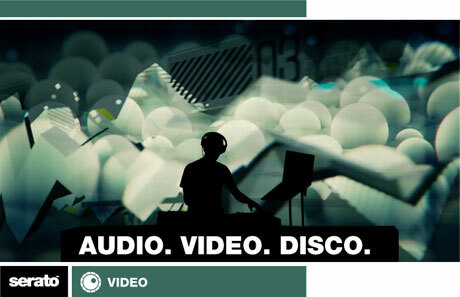 And Serato have also made a video to go with it. Video. 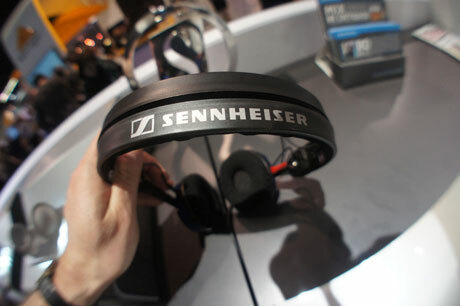 First seen before Christmas, DJ Tech couldn't resist hinting their new creation in an all too early NAMM teaser. But now the time approaches, and they've decided to give you an all but clear view of their new Dragon Two controller. 2012 is underway, but let's not let that stop us from casting a retrospective eye over last year and dishing out a few well earned gongs to people, things and events that have entered into my sphere of consciousness to entertain, vex or generally made me think about the DJ scene.